MasterCard today announced a series of Middle East and Africa leadership changes, effective January 1, 2016. Raghu Malhotra has been appointed president, Middle East and Africa, taking over from Michael Miebach, who will become chief product officer, based at the company’s global headquarters in New York. 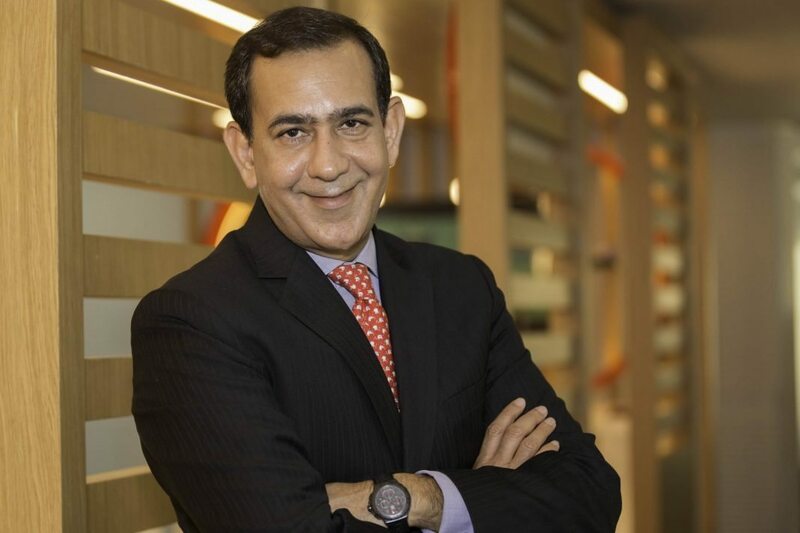 Malhotra, who has been overseeing activities for the 39 markets across the Middle East and North Africa, will now be responsible for driving the evolution of the company’s technologies and delivering increased value to MasterCard stakeholders across the entire region, including sub-Saharan Africa and South Africa. He has been at MasterCard for more 10 years, holding senior leadership roles in Asia and the Middle East. Click here to read Raghu Malhotra’s full biography. As Miebach becomes chief product officer, he will bring an extended global experience from mature and emerging markets in Europe, the Middle East and Africa, helping to evolve products and technologies based on individual markets’ needs. Miebach joined the company in 2010, previously holding senior roles at Barclays and Citibank. Click here to read Michael Miebach’s full biography. A replacement for Malhotra’s position will be announced separately.